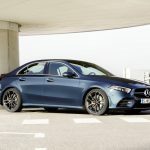 When Mercedes-Benz first announced that they were bring the A Class sedan to the States, I was pretty excited, as not many car companies are building smaller cars these days, let alone a luxury brand. There was only one problem. 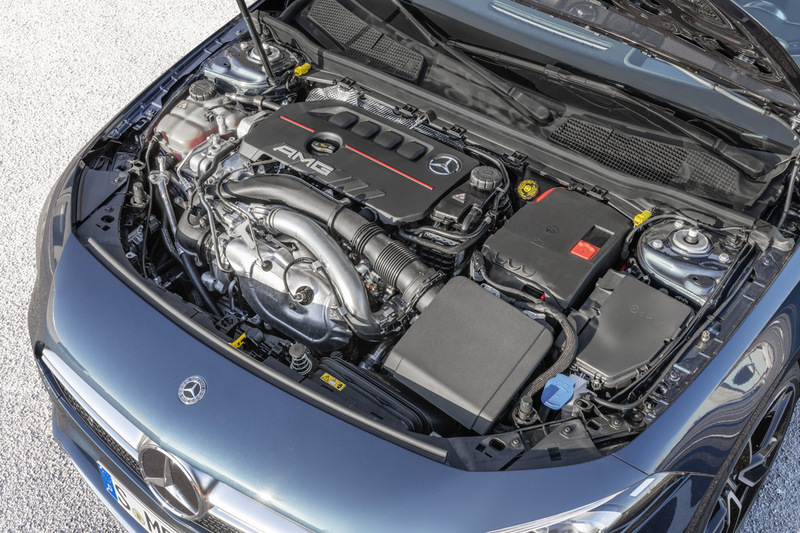 The A 220 is woefully underpowered, with just 188 horsepower and 221 lb-ft of torque. And with that, my interest in the A Class faded.. until today. Why’s that you ask? 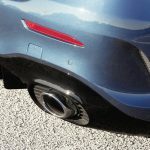 Because the company is releasing a performance variant that should dial up the excitement to 11. 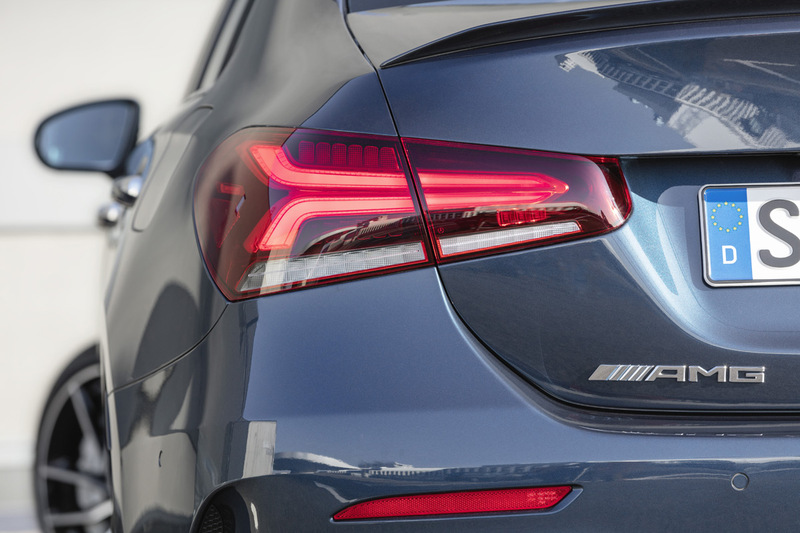 Feast your eyes on the sleek and sporty Mercedes-AMG A 35 Sedan. 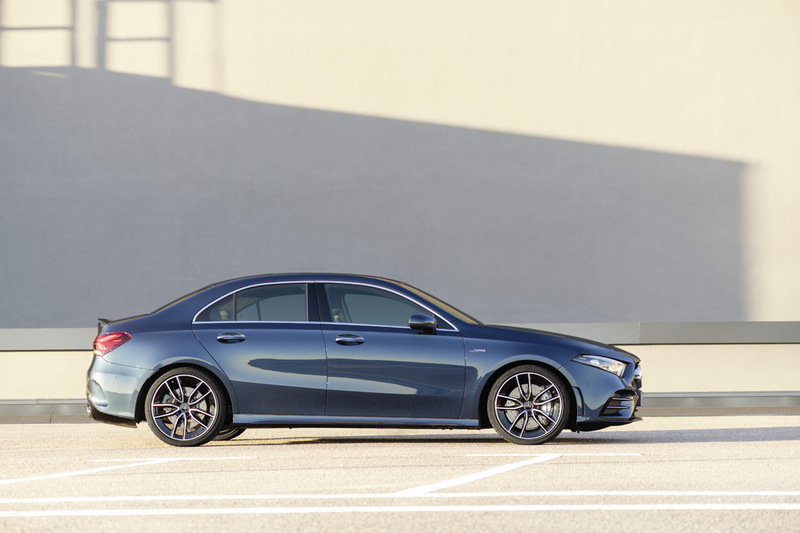 The A 35 Sedan combines the sportiness typical of Mercedes-AMG with a comfortable amount of space and versatility for passengers and luggage. 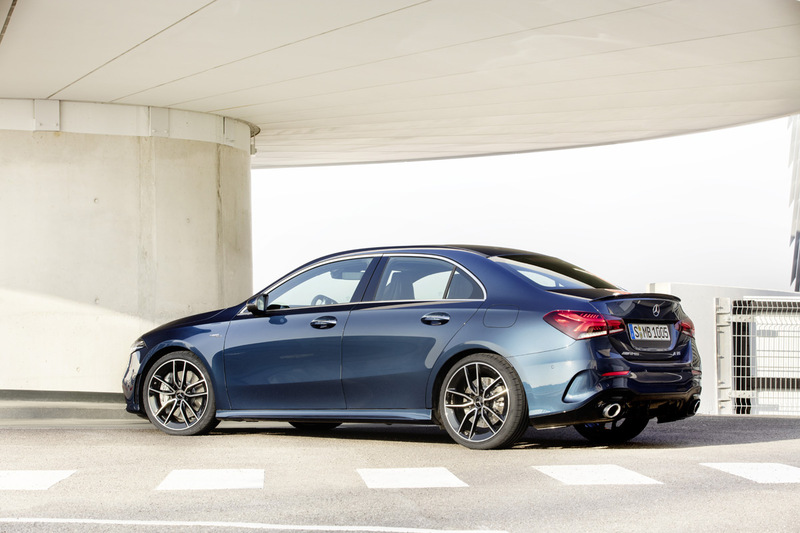 The exceptional driving dynamics of this agile sedan are ensured by the 2.0L four-cylinder turbo engine with 302HP and 295 lb-ft of torque, an AMG Speedshift DCT 7-speed transmission, AMG suspension and variable AMG Performance 4MATIC all-wheel drive. 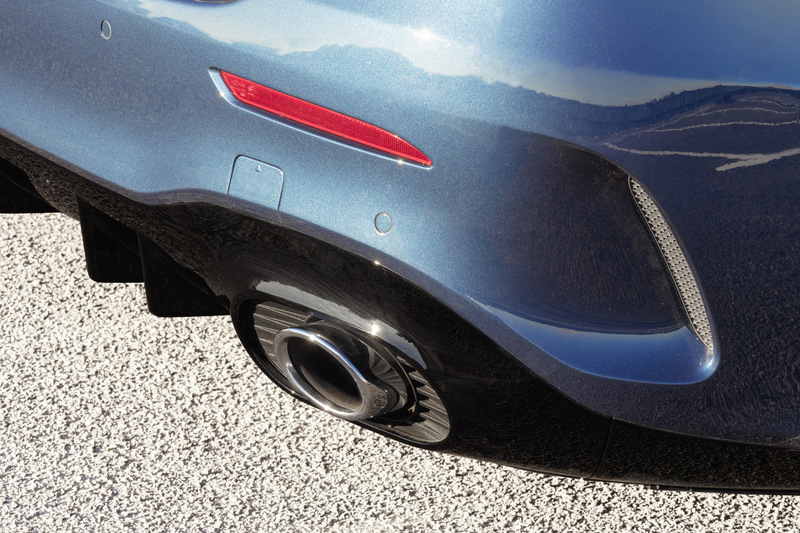 Put that all together, and you’ve got a little pocket rocket that will accelerate from 0-60 in 4.7 seconds. 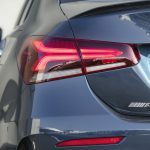 Not the fastest car on the block, but it should still be a lot of fun.. and a whole lot faster than the base Mercedes A 220. 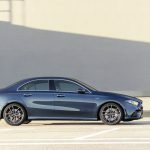 Mercedes-AMG hasn’t announced pricing just yet, but we’re expecting a base price of around $45,000, which would put it on par with the Audi S3, the car’s closest rival, and substantially cheaper than the BMW M2 Competition. 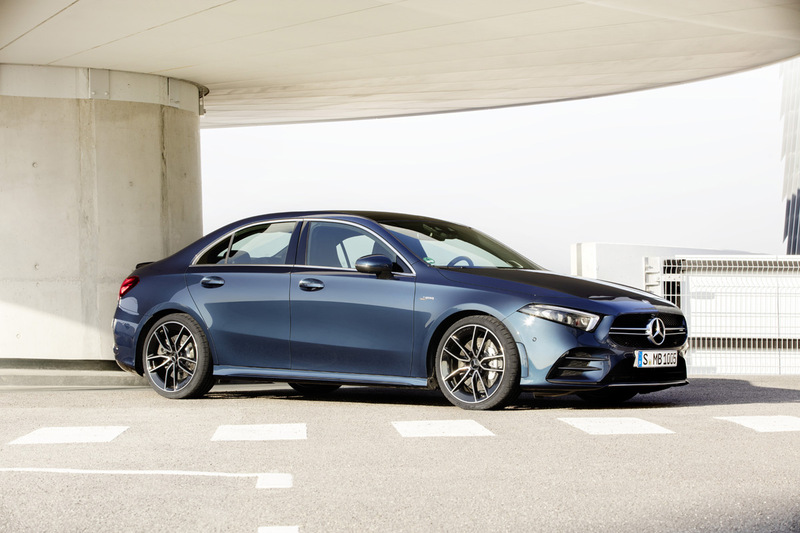 Stay tuned, as we’ll be sure to bring you more information about the new Mercedes-AMG A 35 sedan as it becomes available! 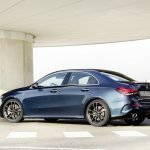 What do you think of the new Mercedes-AMG A 35 sedan?